Decentralized e-commerce is one of the more exciting applications of blockchain tech and could be seen as the logical conclusion of cryptocurrency itself. The idea of decentralized marketplaces is almost as old as Bitcoin and arguably just as disruptive, acting as a major step in preventing third-party interference in people’s lives. The significance of online marketplaces that no one controls is not hard to see and, unlike many other projects involving blockchain engineering, its potential benefits can easily be imagined by anyone. Indeed, online marketplaces like Amazon and eBay have already given people a taste of what convenient peer-to-peer buying and selling can be like. One startup attempting to make this particular blockchain-based vision a reality is Particl — a project attempting to build a decentralized ecommerce platform based on the original Bitcoin code. One of the major-selling points of the Particl brand, thus far, has been its claim to be “cryptocurrency agnostic.” This means that while it will have a native built-in token, it will not limit exchange to just its native token — allowing users to exchange on the platform using the crypto of their choosing. 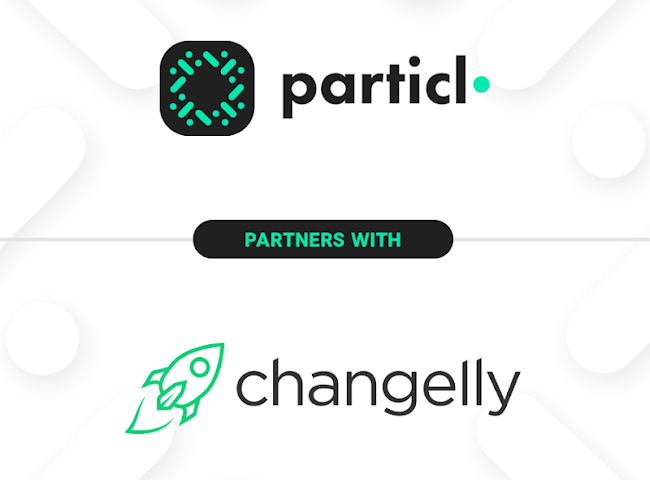 Particl took a major step towards actually realizing that element of their platform by partnering up with the instant cryptocurrency exchange, Changelly. Through this partnership, the Particl’s native token will now be listed on the exchange — allowing it to be traded for 100 other tokens in a quick and easy way. Both companies were in the process of developing payment systems for their users to both earn and pay for things using cryptocurrency in a decentralized way. Both teams discussed their respective eCommerce check-out and crypto-based online shopping solutions at Consensus 2018 . 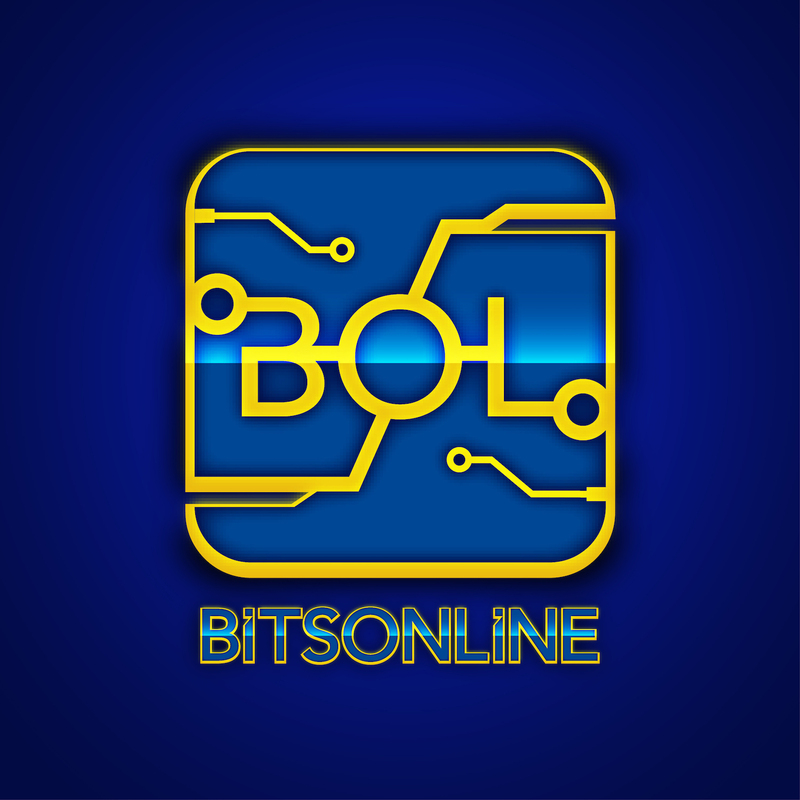 The company has quickly established itself within the cryptosphere, creating a considerable social media presence for itself and gaining the trust of thousands in less than a year. In addition to its partnership with Changelly, the firm was also able to secure the services of Charlie Shrem, a prominent figure in the bitcoin community — announcing his addition to their advisory board at the beginning of the year.